MXT Swimming School | Everyone can learn to swim! MXT are a premier swimming school in the South of England, and have produced confident and capable swimmers since 1990. Swimmers will achieve the highest standard of strokes to equip themselves with the skills required to enjoy all water-based activities. 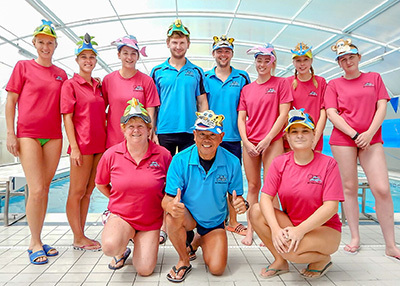 We offer private swimming lessons and one-to-one coaching, as well as intensive week-long group lessons in school holidays. Private lessons are available for both children and adult swimmers. For professional swimmers, stroke technique can be improved to the highest level. MXT teach children of all ages from 3 months to 14 years and up to adults. Working in partnership with Swim England, swimming lessons are designed to bring out the best in all swimmers. MXT run swimming lessons at venues across West Sussex including Worthing, Steyning, Horsham and Storrington.